It’s kind of amazing to think about all of the information flowing all around us at all times. Radio waves, wi-fi signals, sound waves and plenty of other invisible signals are everywhere. What would those signals look like if they were made into physical objects? 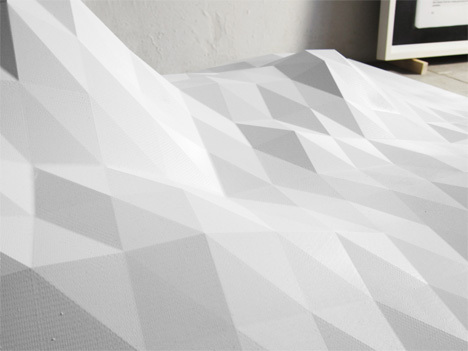 Artist Peter Jellitsch recorded the strength of the wi-fi signal in his NYC apartment for 45 days and turned it into a topographic map of sorts. Raised bits of the sculpture indicate a stronger signal while the lower parts represent a weaker one. The piece brings to physical life something that we’ve always known: wi-fi signal strength varies a lot, even though we pay the same price for internet service ever day. Entitled Bleecker Street Documents – named for the street on which Jellitsch’s apartment was located – the project brings the invisible and untouchable to the physical plane. 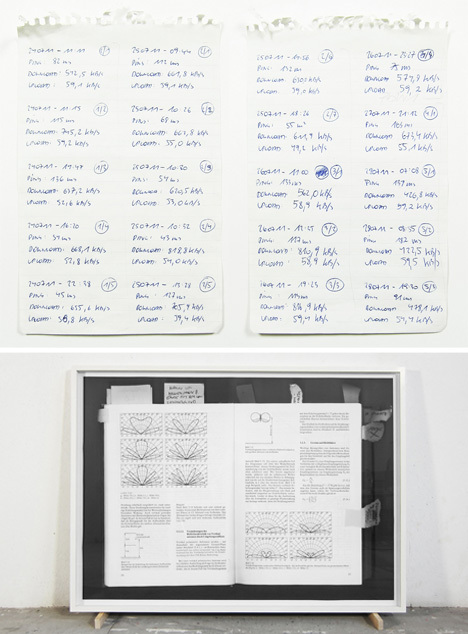 The project includes not only the “map” of the wi-fi signals, but also the artist’s notes regarding signal strength and instructions on how to understand the data presented in the sculpture. 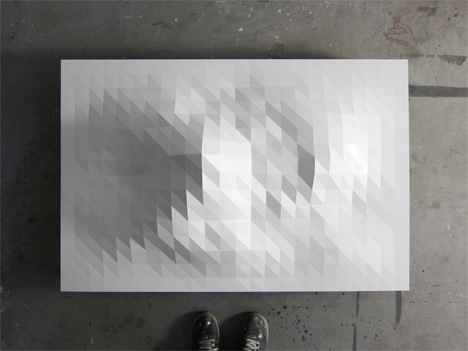 See more in Art of Tech or under Technology. February, 2013.